A company issues corporate bonds to raise cash needed in operating activities in the short term and long term. These bonds may include redeemable bonds and other regular debt products. 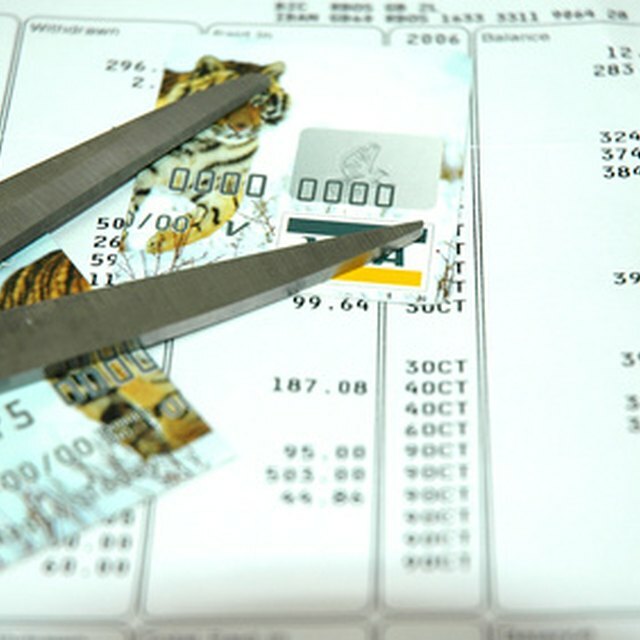 A debt is a loan that a company must repay at maturity or over a period of time. Examples include short-term debts, such as accounts payable, and long-term liabilities, such as bonds payable. A redeemable debt, or callable debt, is a bond that a borrower can repay prior to its maturity. The borrower usually pays a premium, or fee, to the bondholder when a debt is redeemed. Redeemable debt products help corporations reduce funding costs in operating activities. For instance, a company may redeem a debt with a 10 percent interest rate when market rates average 7 percent. A company usually hires an investment banker or a corporate finance specialist to review economic trends and advise on appropriate timing for issuing redeemable debt. To record the issuance of redeemable debt, an accountant debits the cash account and credits the redeemable debt account. In accounting terminology, debiting an asset account, such as cash, means increasing its balance.